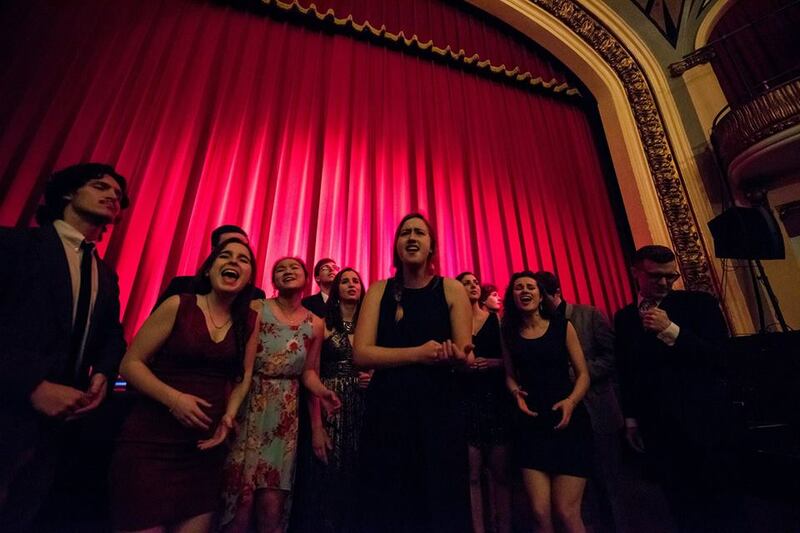 The Amalgamates are known for tackling non-conventional a cappella music and are often lauded as pioneers in the collegiate a cappella scene. In their cover of Audra Mae's "The Real Thing" their sound couldn't be any more raw and satisfying. WHile the rhythm section is killer, the energetic connection between the lead and the higher backing vocals are equally impressive.